This is my second Mother's Day but honestly, every day is special to me being a mama. I feel very grateful to have a daughter who is sweet and sassy and have a mama who is loving and kind, both of whom I love with all my heart. I've always been grateful for Ma McCarthy but becoming a mama myself in 2015 made me realize the magnitude of love that all mamas have for their babies, which made me feel even more for love for my mom (if that was even possible!). Of course there is no gift greater than your love for your mama, but gifts are nice too, haha! 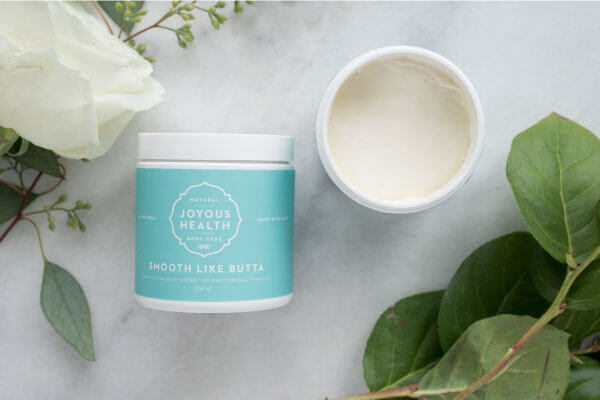 From body butter, to cookies, DIY ideas and sweat pants -- I've compiled a list of some of my favourite holistic mama's day gift ideas for you. And if that wasn't enough, I've also got a bunch of recipe ideas for you too! Who doesn't love having something cooked for them? As much as I love being in the kitchen, when my hubs Walker or my mama cooks for me, it makes me feel special. Ever since I was a kid, my mom would always ask me on my birthday what I would like to have for dinner and whatever I wanted, she would make! But let's get back to the gifts because that's why you're here! Here are 8 holistic gift giving ideas for your mama. Food is the way to my heart and if your mama is anything like me, then making up a batch of these Chewy Chocolate Chip Tahini Cookies for her is truly the sweetest gift you could give! I don't know anyone that doesn't like these cookies! Some people might be weirded out by the fact that there's tahini in their cookies, but are always amazed after taking their first bite. 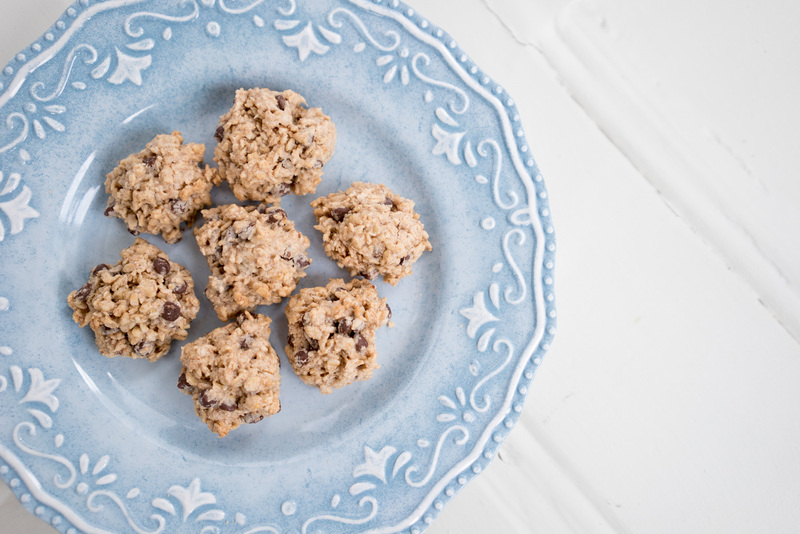 They actually remind me of peanut butter chocolate chip oatmeal cookies, except they are egg-free, dairy-free, gluten-free (just be sure to use certified gluten-free oats) and vegan-friendly! Tahini is loaded with healthy fats and vitamin E which is super nourishing and has anti-aging properties for the skin. So basically you're giving your mama a 2-in-1 gift by giving her a delicious batch of cookies and youthful glowing skin! Win, win! If she ends up being a tahini lover, you can pass along my Apricot Tahini Squares and Baked Falafels with Tahini Sauce recipes! Want to give your mom improved digestion, increased energy, decreased cravings, better sleep, glowing skin, shiny hair and balanced hormones but not sure how to package that all up with a pretty bow on top? Giving her my book Joyous Health or Joyous Detox (or BOTH!) will do just that! Both of my books are loaded with over 100 dairy-free, gluten-free and refined sugar-free recipes and lifestyle tips so your mama can start feeling her absolute best ever! You could even take it one step further and choose a few recipes from each of my books and make your mama a Mother's Day feast! Or if you're a bit tight on time, you can resort to this Mother's Day brunch menu I've already stirred up for you! You can explore your ordering options by clicking on the "Buy Now" button for Joyous Health over here and Joyous Detox over here. As a tea lover, there is no better gift than a warming cup of tea! Bonus points if it's paired with a delicious slice of banana bread or cookies (hehe). 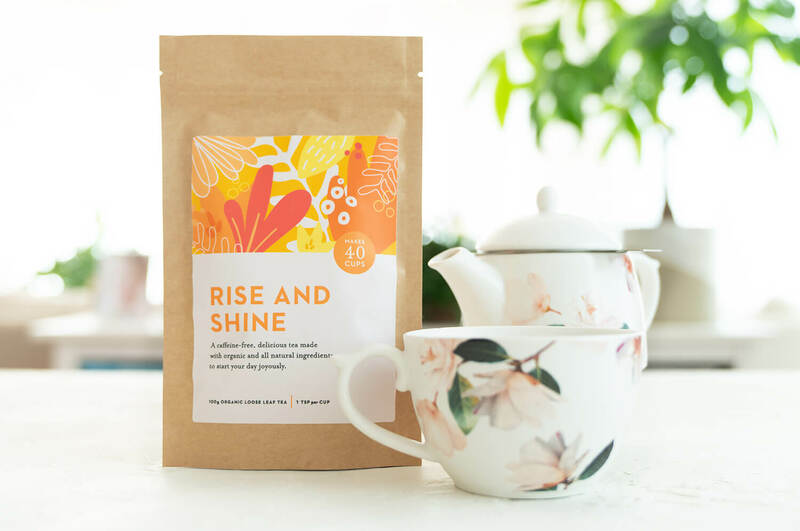 I love each of our teas for their unique flavour profile and nutritional properties, but the Rise and Shine Tea is extra special because it's loaded with one of my favourite superfoods – turmeric! You'll also get to enjoy the warming flavours of ginger, cinnamon and cardamom. If your mom happens to be a turmeric latte lover, you can let her know that this tea can be made into a turmeric latte , either hot or iced! I prefer giving something homemade like this over a store-bought exfoliant because this way you know what ingredients are in it and can make sure you're steering clear of giving your mama an overpriced body care product packed with harmful chemicals such as parabens, parfum, formaldehyde-releasing preservatives, petrolatum, sodium laureth sulfate ... the list goes on. You can read up on why it's so important to avoid products containing these harmful ingredients over hereor flip open to pg. 12 in Joyous Detox where I give you the whole scoop! I live in these pants. They have a slouchy crouch that makes them casual but yet they are kinda fitted so you could totally pull them off wearing dressier shoes. I have them in both black and grey! I'm including them on my list because as a mama, I find these pants incredibly comfy and versatile. I also love that they are made locally in Toronto by Kristi at Encircled. I absolutely LOVE my himalayan rock salt lamp. Not only is it very pretty to look at but it's incredibly calming yet energizing and grounding. This is because it releases negative ions. If you're not familiar with negative ions, think about how good you feel on the beach of an ocean, or standing under a waterfall or hiking in nature near running water. This is thanks to negative ions! Even though the negative ions released by salt rock lamps are no where near as high as a waterfall, they are still beneficial for our health. 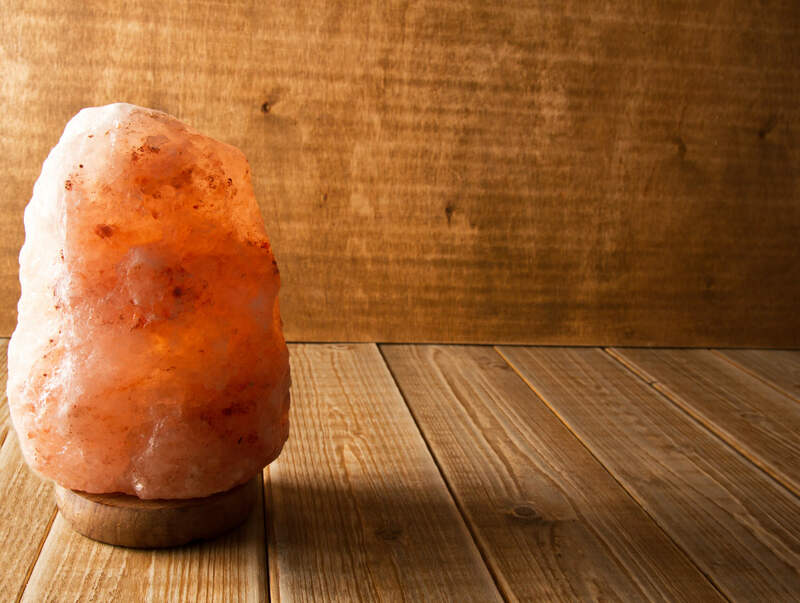 You can read more about the health benefits of rock salt lamps in this article from Wellness Mama. You can get one here. 8. Get a membership for online yoga classes. Self-care is often something that gets put on the back-burner for mamas. However, it's not always easy to find time for it. For me, self-care is doing yoga which is why I love yogaglo.com because I can do yoga in my living room at any time of day or night. I think a one month membership to online yoga would be a wonderful gift for a newbie or a seasoned yogi mama! I use yogaglo.com and love it. Do you have any thoughtful holistic gift ideas for Mama's Day that you would add to this list? Great tips thanks Joy - love the slouch pant. I also love Yoga with Adriene. She has been a true gift to me as a mother of 3. Self care is key - my mantra is you can't pour from an empty cup. Think about what fills your soul cup - for me small doses of self-care are key. Hey! 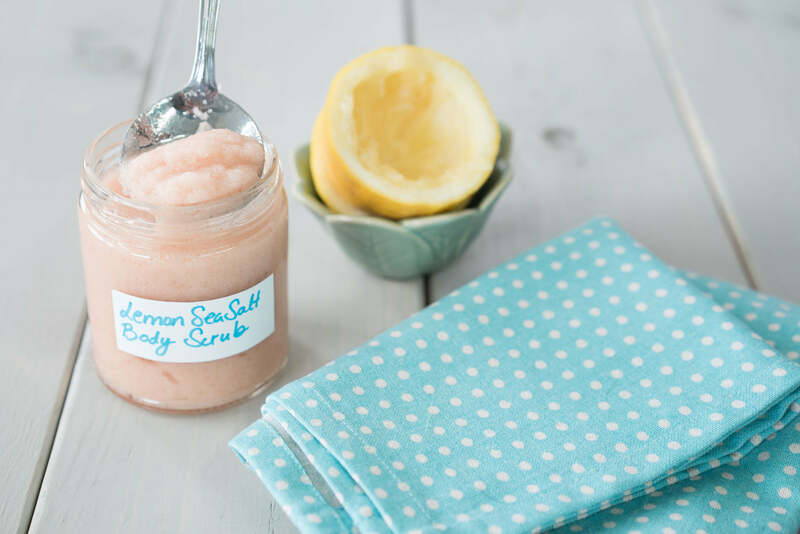 Just wondering how long the lemon sea salt body scrub lasts for. Thanks!